Karen is an IPA and CELTA certified teacher. She has taught at Pronunciation Studio since 2013 and writes for the school's blog on English pronunciation for second language English learners.  She also contributes online lessons to The Sound of English blog. Karen delivers accent reduction courses in London and online. Do Suffixes Change Word Stress?